Congratulations, you have made it. 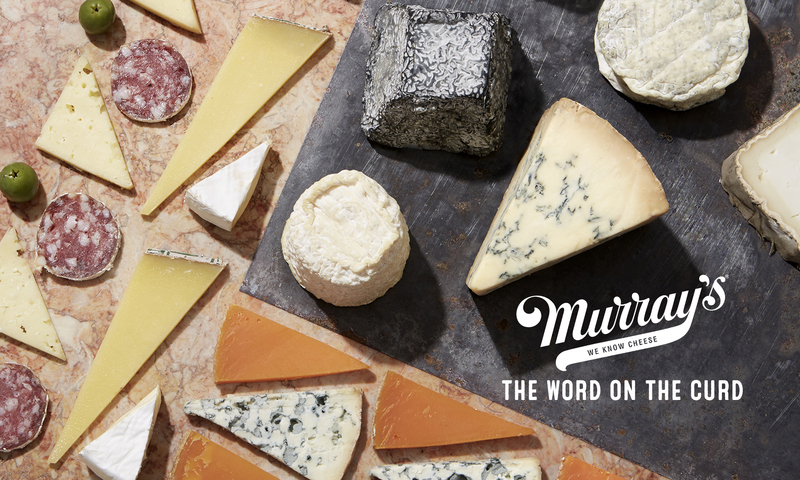 It’s officially grilling season, which means there are tons of new Murray’s products to try this Memorial Day and throughout the summer. Whether you’re grilling on your fire escape, in the park, or in your back yard, we’ve got the stuff you need. 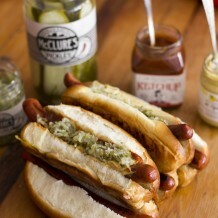 What screams warm weather, relaxation, and the American dream better than the hot dog? While I admit to shoveling down a street dog on occasion, the folks at Brooklyn Hot Dog Company are whipping up some outer borough dogs that are out of this world. These dogs put the street vendors to shame. Deep flavor, super juicy and made from 100% beef – these franks are begging to be grilled! Not a fan of the dog? That’s OK, try some of Brooklyn Cured’s new sausages for the grill. With a wide variety of flavors including Andouille, Bratwurst and Chicken with Apple, these guys have all of the bases covered. Brooklyn is really reigning the grill market this year, but with products this good, its easy to see why. Going the hamburger route? We’ve got you covered. Naturally, we love our cheeseburgers, and the options are endless. Right now, I have really been feeling the Alpine style of cheese on my burgers. 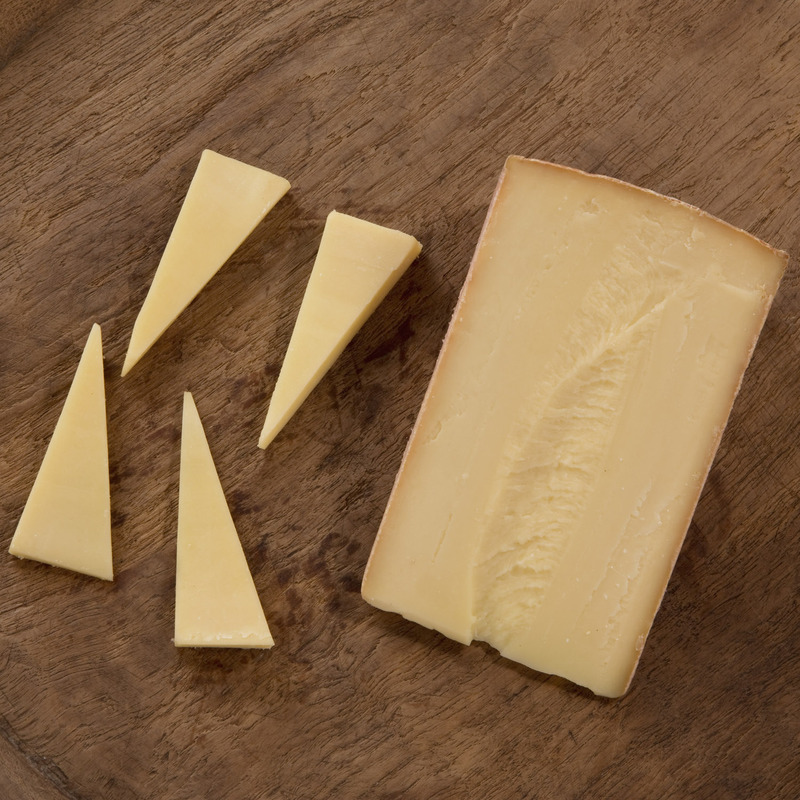 These cheeses melt perfectly, and there are a wide variety of flavor profiles that can be achieved. Like caramelized onions? Scharfe Maxx, will add a distinct rich oniony flavor to your patty. Feeling a little bit funky? Try some of Meadow Creek’s Mountaineer, which will be sure to take your burgers to a new level. And don’t forget the condiments for all your grilling needs. Sir Kensington makes some great small-batch ketchup that has a much deeper flavor than store-bought ketchups. Notes of onion, cayenne, honey, and coriander will have you scooping this stuff on by the spoonful. 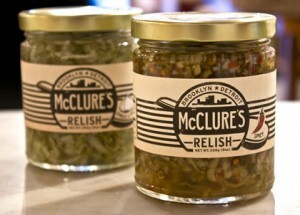 McClure’s is yet another Brooklyn made product that really brings it this grilling season. Their line of spicy and garlic relish are mandatory at any cook out. They also have a great selection of pickles for munching on, and a Bloody Mary mix that will make you memorial day memorable (it’s also been know to have the exact opposite effect). If you don’t have time to shop in store, or live outside of the city you can purchase our Murray’s Griller Pack with everything you need online and get it delivered right to your door. Whichever way you decide to go, grill hard and stay cool out there!